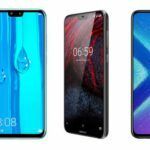 Honor Play and Nokia 6.1 Plus started receiving the latest November 2017 Android Security patch today in India. Here is everything you need to know about it. Earlier this month, the smartphone maker rolled out the latest security patch update to Nokia 8, 6 and 5 devices. Now, the recently launched Nokia 6.1 Plus has started receiving a new update. Apart from Nokia, Honor has also started rolling out the latest security patch to Honor Play users in India. When it comes to the timely software updates, Nokia is one of the companies that first pops in our brain. 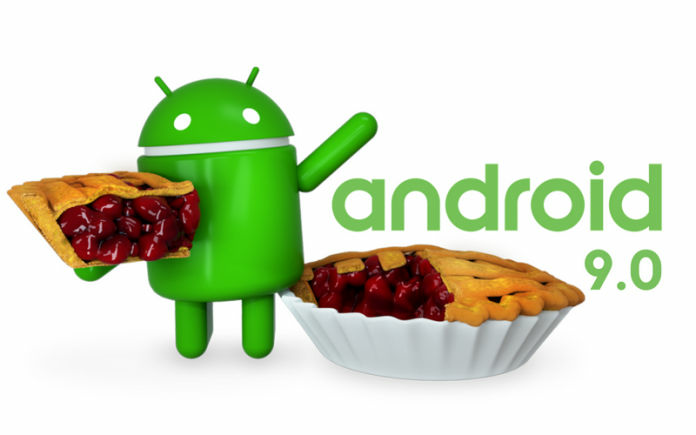 If you’re not aware, the Finnish company was the first one to bring the Android Pie update to its smartphones. Here is everything you need to know about this update roll out. 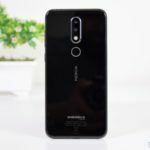 HMD Global is finally pushing the November Android Security update to its budget Nokia 6.1 Plus. The new Nokia 6.1 Plus update brings the latest November 2018 Android security patch. However, the update is hitting to some markets only which include India and Taiwan. The brand might soon push the update to other devices and other markets. If for some reasons you haven’t received the update notifications, you can manually check for the update. To do that, you can head over to Settings -> System Update. The update is just 68.7MB in size. The changelog for this update only mentions the security patch. Other Nokia smartphones which have already received the November security patch include Nokia 8 Sirocco, Nokia 3, Nokia 7 Plus and lastly Nokia 6.1. 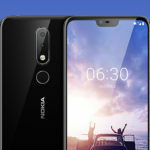 To recall, Nokia previously promised that all the Nokia smartphones will get a minimum of two years of software support. Living up to that expectation, the brand today rolled out another update to Nokia 7 Plus bringing various improvements. For the last couple of months, Nokia has completely changed its image in terms of the software updates. With so many Nokia devices receiving regular updates, the company is, no doubt, offering great software experience to its users. In another news, Honor has also joined the league of regular software updates. 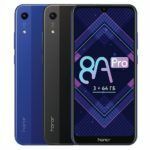 For the last couple of days, Huawei’s sub-brand Honor is consistently updating its popular budget Honor Play. The smartphone manufacturer today rolled out yet another software update to Honor Play. This update brings EMUI v8.2.0.151 which is based on Android 8.1 Oreo. The update also brings the latest November 2018 Security patch. The changelog mentions no other fixes or added features. Once again to check for the update manually, you can head over to System Updates in the Settings app. 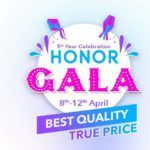 Honor previously opened the Android 9 Pie beta program. Under this program, your device will update to EMUI 9.0. The Chinese smartphone maker also pushed the latest security patch to Honor 9N and Honor 7X today. Honor Play users in China are already updated to the latest EMUI based on Android 9.0 Pie. On top of that, Chinese users are also receiving the second iteration of GPU Turbo technology. We’re expecting this GPU 2.0 update to hit the Indian market in the coming weeks. On the other hand, Huawei is also testing Google’s Fuchsia OS on the device. 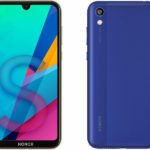 Coming to the specifications, Honor Play comes with a 6.3-inch IPS LCD display having an aspect ratio of 19.5:9 and a resolution of 1080 x 2340 pixels. It is powered by an octa-core 10nm Kirin 970 chipset paired with 4/6GB of RAM and 64GB of internal storage. There is a dual 16MP+2MP camera sensor at the back and a single 16MP front-facing selfie snapper. All of this is fuelled by a 3750mAh battery packed inside and runs on EMUI 8.2 based on Android 8.1 Oreo.